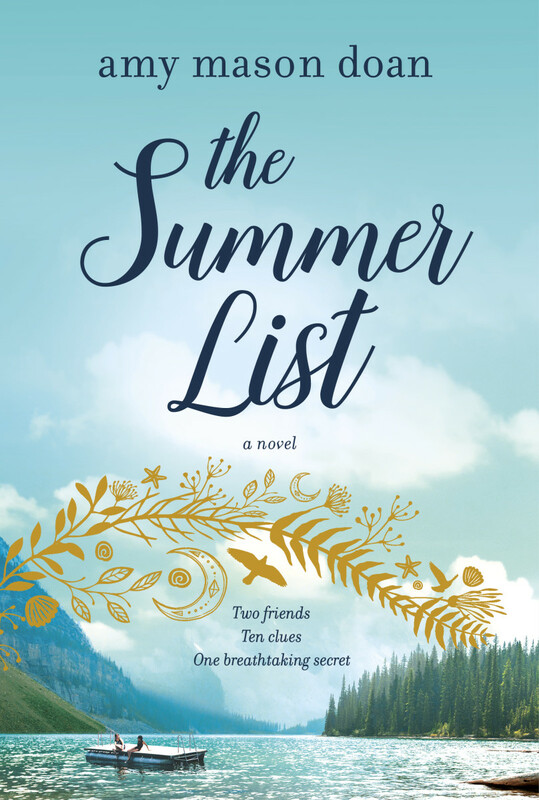 The Summer List: A tender yet tantalizing novel about two friends, the summer night they fell apart, and the scavenger hunt that reunites them decades later—until the clues expose a breathtaking secret that just might shatter them once and for all. Amy Mason Doan earned a BA in English from UC Berkeley and an MA in journalism from Stanford University and has written for The Oregonian, San Francisco Chronicle, and Forbes, among other publications. She grew up in Danville, California, and now lives in Portland, Oregon, with her husband and daughter. The Summer List is her first novel. Thank you to Harper Collins for hosting this giveaway.